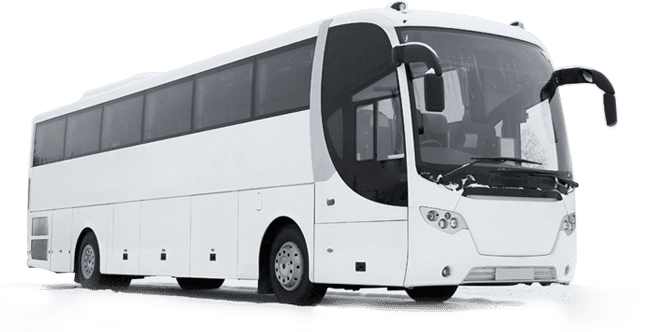 Why book your transfer ? Need low cost Corfu airport transfers? Corfu-Greece.com offers great prices on Corfu airport transfers to the city centre or directly to your hotel. Whether you need private Corfu airport shuttle bus, our service is quick, easy, reliable and at a great price. Why not book your Corfu airport transfers with us now! Why let Corfu-Greece.com take care of your Corfu transfers? Simple. Because Corfu-Greece.com provides great value for money on your airport transfer services! You can rely on our Corfu airport transfers to be fast, clean and fully insured. Our local drivers are friendly and know the roads of Corfu like their own backyard. They might even give you insider tips on where to find the best Greek food, the most fun local attractions and the most impressive historical sites. Enjoy the benefit of low rates, friendly and dependable service and a comfortable seat in one of our Corfu airport transfers. Book yours now!